Online SCR 6kVA and 10kVA true online UPS systems are ideal for Lab Equipment, Networks, Servers, Storage and Industrial equipment. 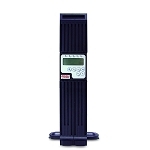 Bypass / Transformer module for Online SCR Series 10kVA rack/tower style ups. 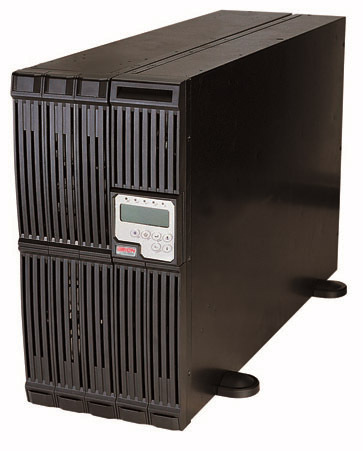 Battery module for Online SCR Series 10kVA rack/tower style ups.